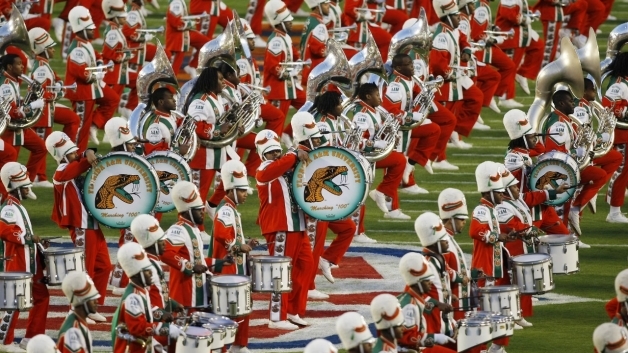 The Fate and Future of FAMU: Are We What Went Wrong With The Marching 100? Social media outlets have been abuzz about the fate of Florida Agricultural and Mechanical University’s legendary Marching 100 since the tragic death of drum major Robert Champion in the fall of 2011. Many of the major news outlets’ stories reporting the decision of FAMU President James Ammons to suspend the band for the 2012-2013 school year were accompanied by photos of Champion. In each one, Champion is smartly dressed in his band uniform, proudly leading the Marching 100 into their next musical battle. How then was it possible for Champion lose his life that fateful day? My heart aches for the loss of this life; the life of a young man struck down in the prime of life, while doing what we encourage our maturing children to do—go to college and become involved in positive activities. Where did institutionally-sanctioned groups go wrong? Charged with involvement in Champion’s death, the future of thirteen young adults now hangs in the balance. Champion was not a foe whose life was lost in the midst of a heated battle for survival. He was a friend. Why are these college-educated young people involved in the death of their own friend? It’s easy to say this was a hazing ritual gone wrong, a lapse in judgment, or an over-reach by a handful misguided of young people. It’s even easier to say that despite whatever you call their alleged actions, for whatever it’s reasons, they should be punished. That’s easy. Who’s going to address the difficult parts of this discussion? Who’s going condemn the social and cultural violence that abounds on popular television shows and in the latest musical crazes desensitizing all of us to mean-spirited and criminal interactions with each other? 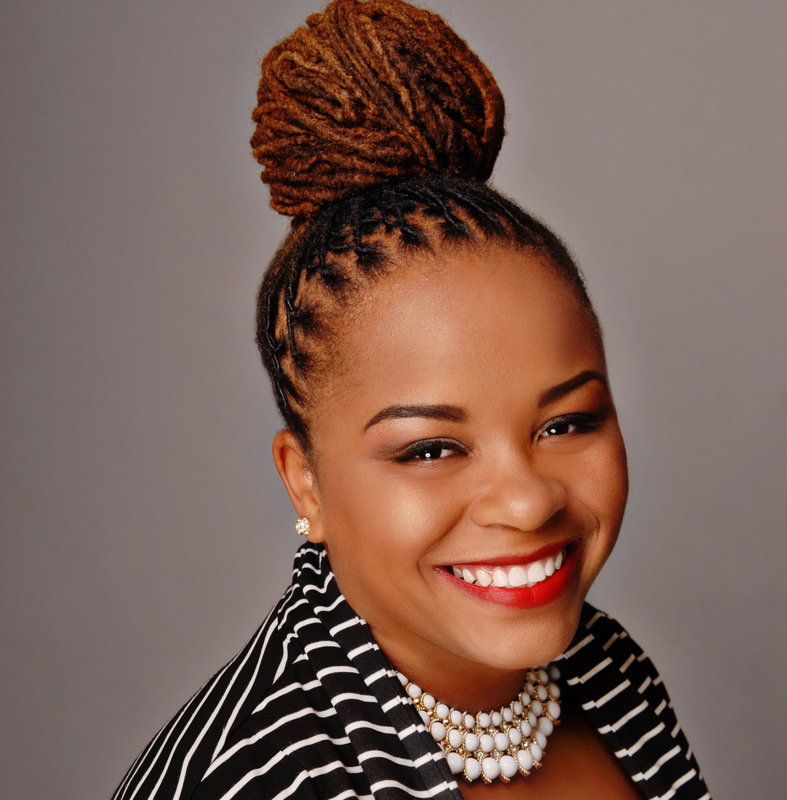 Who’s going to challenge media outlets’ coverage of this case as though it is unique to black bands and/or Historically Black College and University (HBCU) campuses? Who’s going address the fact that the majority of hazers were once victims of hazing or that victims of hazing are often complicit in the practice of being hazed? Have we been so busy pushing our children into the world, hungry for the acceptance of others, desperate to be a part of something greater than themselves, that we are blind to their shifting moral compasses? When are we going to ask ourselves are we what went wrong? Are we not what went wrong when we’re we not shocked to learn that our young men and women are willing to risk limb, and literally lose their lives, in order to belong? Now that death was Champion’s tragic fate and the future of his friends, regardless of court rulings, is forever blotted by their involvement, which one of us remains faultless? What message does our response that the Marching 100’s suspension, while appropriate, will all but spell death for FAMU’s football season because patrons will not buy tickets to support the team in the absence of the sweet sounds of the band, send generations of FAMUans who have done and are doing, the right thing? I’d like to think I’m wrong about us abandoning the Marching 100 and FAMU. I’d like to think that we are going to support the Rattlers with everything in us, as they seek to make right what we know went wrong. They can not do it alone. The fate and future of FAMU and the new Marching 100 depends on us. They need us; and even though we can’t see it, we need them. We need them to teach us that retribution, no matter how deserving, is not nearly as sweet as the feel, the look, and indeed, the sweet sounds of the Marching 100’s redemption. I wouldn’t be surprised if all of the HBCU bands will have a reduction in size for this year. There is no question that something is wrong. We need to figure out how to make it right. If we don’t, can’t or won’t…the consequences are dire beyond our worst imaginations. This is a heart break but having grown up during the days when the FAMU football tradition was filled with pride and victories and the band was the icing on the cake. I will continue to support the university, the athletics, and the band. There is much more good in the university than has gone wrong! As Famuans, we need to demonstrate that the university is more than the band and the band needs to understand that they are apart of a greater institution.